I used to buy my cacao nibs from Holland and Barratt, however these are half the price and just as tasty! They're as good as any and a good price. If you like super dark, bitter chocolate these are it's super food side kick. I tend to eat these in porridge or skyr on weekends for breakfast. Tend to find they give me a good lift of energy and mood, which unlike caffeine does not quickly wear off. Haven't baked with them yet but they'd be great in banana bread I think. I got these for making treats with but I'm finding them a bit touch and some of the pieces are sharp as well. Will keep persevering with them and try mixing with different things. I have had these a couple of times. I’ve tried them in hot chocolate but they don’t melt. The work well in banana muffins as they add a bit of texture Good value as they are more expensive elsewhere. . These taste lovely, however, I'm now worried to eat them due to shell, my teeth can't cope with the crunch! A shame as they would be a great additive. It was my first time trying out such products, as I have been having such cravings for dark chocolate and coffee based product (include coffee itself-of course!). I accidentally came across this product and bought 6 packages! 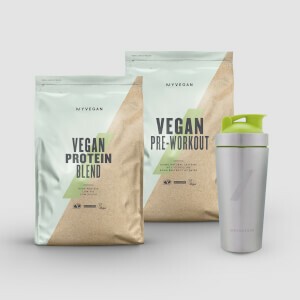 It smelled slightly pungent when I first opened a package but slightly put me off, but interestingly it tastes really good especially adding crunches to smoothies / yogurt / protein shakes! I'm a dark coffee person, so the bitter taste of cacao doesn't bother me and in fact it was amazing! 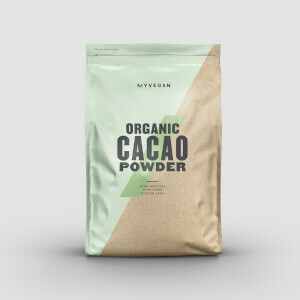 My Protein organic cacao nibs are delicious! Fresh, healthy, chocolatey goodness that are great for mixing in with yoghurt, adding to the various baked and no-bake treats I make, and even eating on their own. Arrived promptly and in perfect condition.